Individual parts can be joined by soft soldering or with 2-component adhesive. Bucket wide with 5 teeth for quick coupler. 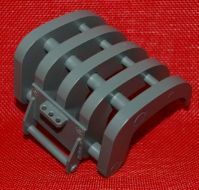 Bucket wide with cutting edge for quick coupler. 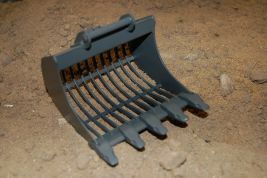 grab rake for quick coupler.